I haven’t been this nervous since the month of our opening when I had to get 7 inspections in one week, leading up to all of our opening events. This Fair is a big deal for us and for me. Our first festival/fair. We don’t plan to do many of these, but this one seemed like a great fit. However, there is a lot in my control and a lot that I have no control of. So much could go wrong and so much could go right! As for fear, I love the way that Elizabeth Gilbert talks about Fear. She suggests listening to our fears with respect. Hear them out. Then, let them sit in the back seat as you drive the car. They don’t have any control of you or the situation. 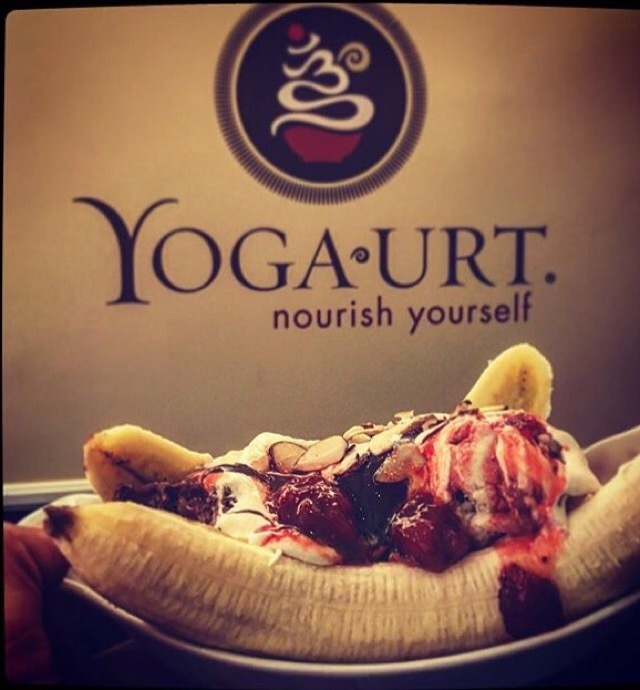 This is how I’ve been living my life and the only way I was able to do Yoga-urt. I have fear of so many things with this fair, but I know what they are, and now I’m choosing to put them in the back seat. With these 9 days left, I want to have fun. Yes, we have a crazy production schedule this week among many other things, but I have a great team and we will all do our best. My sister, niece, and nephew are coming out to help me among other friends. Fun! I need to remember to have FUN! I’m also really excited. 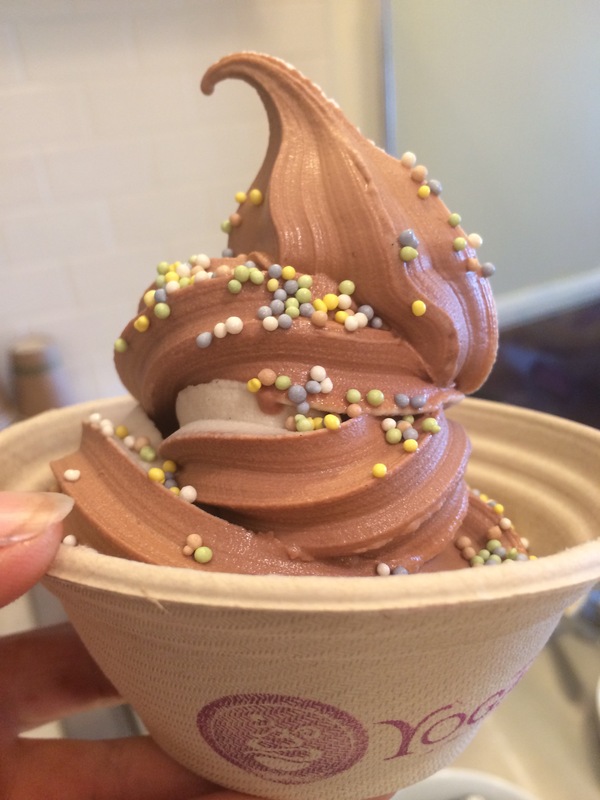 My favorite part is meeting our customers and I’m going to get to meet so many awesome people and introduce them to Yoga-urt. How cool is that! This is where my yoga practice will really support me, so I really hope that I can fit in a few classes this week. I just need to breathe. Do the work and let the rest go. And have FUN!